Yep, I totally just made up that word! 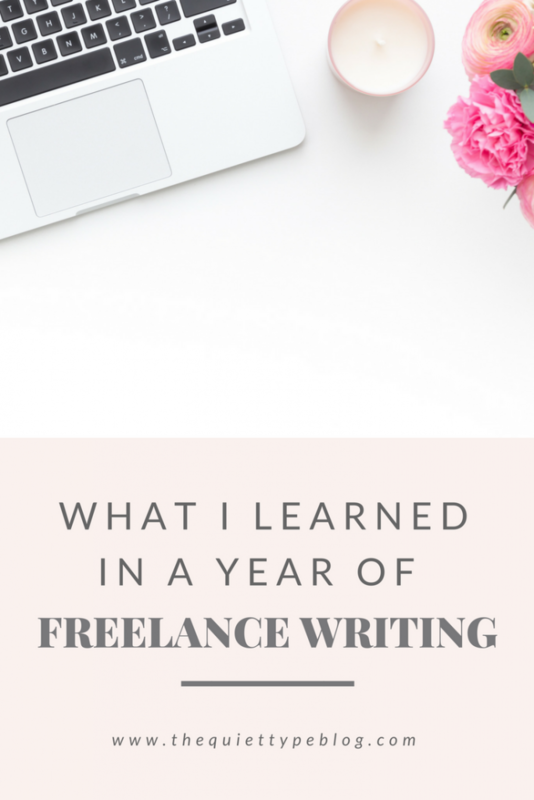 It’s a little hard to believe but I started freelance writing (officially) last August! It’s been a super crazy year! There have definitely been ups and downs, along the way. There have been months I’ve reached my goals and others where I’ve fell flat on my face…but that happens, especially as a new freelance writer. In honor of my freelanciversary, I figured I would share some of the things I’ve learned over the last year. I love celebrating the wins but if we’re being completely honest, it’s not all rainbows and butterflies all the time. I’ve had many an embarrassing moment and more than a few face-palm moments, too. So, in the spirit of embracing every aspect of freelancing, I’m going to share those too! It’s my hope that you’ll learn from my mistakes just as much as my accomplishments. That’s why I started The Quiet Type after all! I want this blog to be a resource for freelance writers and that means being real. 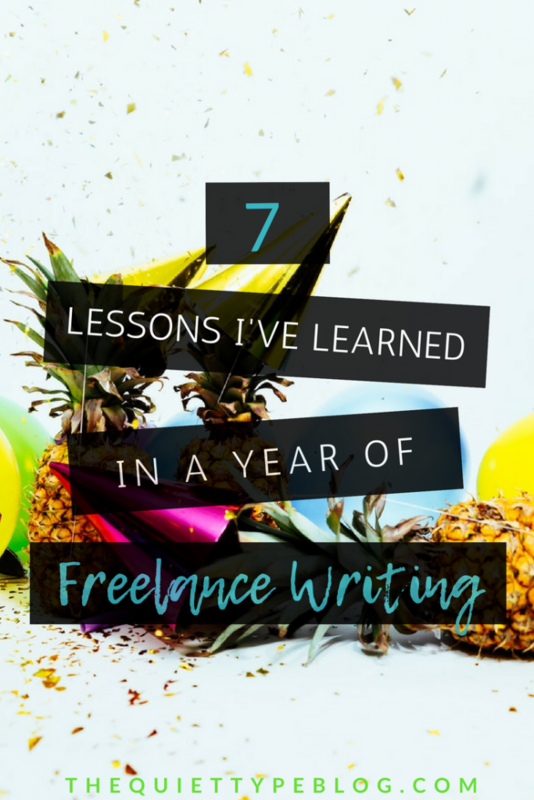 Without further ado, here are the 7 lessons I’ve learned in a year of freelance writing. Note: This post may contain affiliate links. Learn more here. As a new freelance writer with no experience and very few samples, it was easy to convince myself to take jobs that paid less than the cost of a cup of coffee. It didn’t help that my first foray into the freelance world was through Upwork where it seemed like that was all I was qualified for at the time. At one point, I was writing 1600 word+ articles for a measly $10! This client also required writers to find and link their own images too. And don’t get me started on the keyword stuffing they required…Let’s just say this client was a prime example of why I quit Upwork after a few months. Then there was the job I pitched for a quoted a price of $.03/word. Crazy right?! I got the job and was pumped, but after months of creating 1500+ word articles for a third of what I could charge now started to take its toll. Even worse? I was pumping out 3 articles a month and was still too chicken to ask for a raise! I’m a firm believe that writers, even if they’re new, should get a minimum of $.10/word, but what you charge is ultimately up to you. One thing to take into consideration is how much work will go into creating content for that particular project. Are you required to find photos? Will the client proofread & edit thoroughly or are you responsible for that? How much outside research will you have to do? Just remember if you think the price the client is offering is too low, you can counter. If that doesn’t work, you have the power to walk away! Bonus tip – You don’t have to say “yes” to every project or job offer! Are you ready for an embarrassing story? I once had a phone interview with a potential client. Let me just preface this by saying I always try to do research on a company when I send a pitch or my resume to them. I’ll write details about the job, what kind of work they do and make notes of any questions I want to ask. This time, however…I was not prepared. I was responding to an ad, and while I usually make notes about it, I was rushed and decided to do it later. The problem started when I went back to look at the ad and it was taken down. Since I pitched several potential clients that day, the details were a little murky. That’s why during my interview I did something silly. Because I didn’t remember the details of the job, I wasn’t able to gather the proper background information and prepare fully for the interview. A potential client won’t take you seriously if you come across as someone who can’t be bothered to learn about their company, product or the work they do. 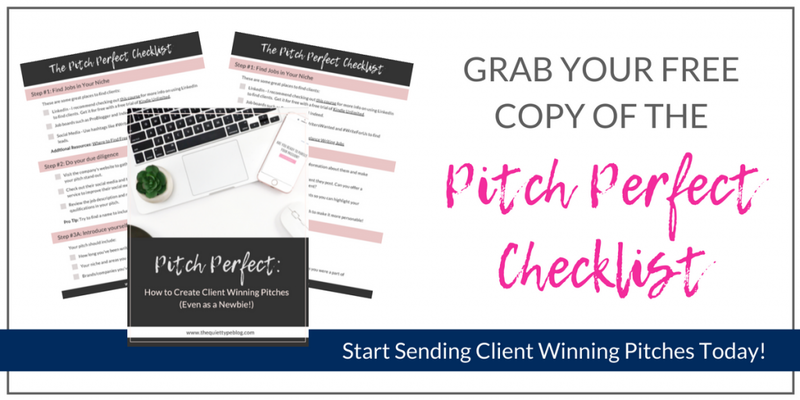 If there’s one thing I can recommend when pitching…track your pitches and do your due diligence! Are you ready for another embarrassing story about pitching? Sure enough, I spelled her name wrong. Taking a few extra moments to look over your work before finalizing it can only help you! So don’t rush through and make sure you carve out a few minutes to proofread! How much should you take out for taxes? What kind of stuff can you write off during taxes? Should you invest in special software? One of the first things I did was open two new savings accounts for my freelance income. The first is a savings account for the bulk of my freelance income. The second is a savings account for the taxes I automatically take out when I get paid for work. If you’re curious why I went with a savings account for my writing income, there’s a couple of reasons. The money I make from freelancing supplements the income from my regular job, so I don’t rely on it to live right now. I opened my accounts with Ally, which has an amazing interest rate at 1.8% so I’m making money instead of spending it. Plus, in the year that I’ve opened my accounts, the interest rate has continued to climb. When I originally opened them, it was at 1.25%! I’m not tempted to use it for everyday expenses since I can’t just swipe my debit card at the coffee shop. Aside from having a dedicated account for your taxes and freelance writing income, there are a few key things you should be doing when it comes to money. One of the biggest things I can suggest is meeting with an accountant to create an action plan for your finances and put you in a good place come tax season. Your accountant will let you know what kind of expenses to keep track of/what you can write off when you file taxes. She can also help you figure out how much to set aside for taxes and whether or not you’ll have to file quarterly when you’re just starting up. I know not everyone can afford an accountant right out of the gate so here are a couple of resources you might find helpful. This paycheck calculator can help you estimate how much to set aside for taxes each time you get paid for a project. Just select your state and put in your income. I think I’ve used three or four different accounting software programs in the last year, plus a homemade spreadsheet. You want to know what the mini-lesson I learned from them is? Not all software is created equal and there’s no need to invest a ton of money when you’re just starting out. I don’t remember all the programs I tried aside from a 30 day trial of QuickBooks Self-Employed, but I ultimately settled on a free program called Wave. It does pretty much everything QuickBooks does, but for free! I can create and send invoices, track my expenses, and monitor my income. My clients even have the option to pay me directly from the invoice using a credit card. The only thing I can’t do is track my mileage, but I’ve found I’ve managed just fine without by using the Notepad in my phone to track my mileage for client meetings. No one is going to make sure you get paid, EXCEPT YOU. When I created my freelance writer website, I knew I eventually wanted to start a blog. At first, I focused on setting up my site and creating my writing portfolio but it was always in the back of my mind. The thing is, starting a blog seemed like a daunting task at the time and I always had an excuse to put it off. I was too busy with freelance work, I didn’t know what to write about, I didn’t know how to set it up…the list goes on and on. The thing is, there was never going to be a “perfect” time. Sometimes you just need to dive right in. So, I finally compared hosting between SiteGround and Bluehost, picked a domain name and got started. I’m so glad I did! I love creating my own content and the freedom that comes with it. 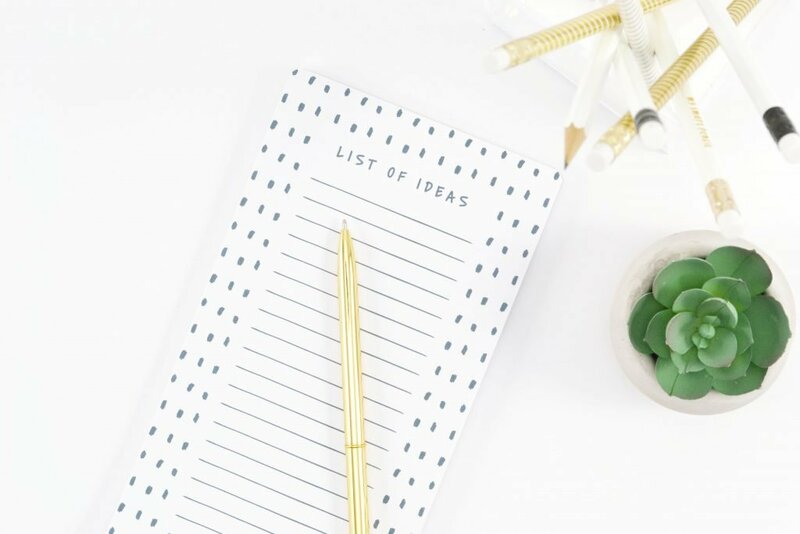 Connecting with other freelance writers and bloggers is just another bonus! Plus, if you work at it enough you can use your blog to supplement your freelance income, too. 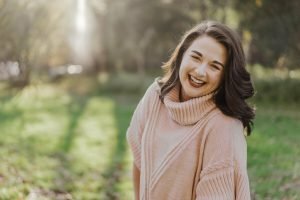 Starting a blog can help you find your voice as a writer and connect you with your dream client! As a freelance writer, one of the best things you can do to attract clients is to start a blog of your own. Having a blog allows you to flex your creative muscles and shows potential clients you’re great at creating content. It can also paint you as an expert in your chosen niche as long as you’re producing content that’s well-thought and researched. A blog also benefits freelance writers because it lets you explore your voice and writing style. One of my favorite freelance writing bloggers, Elna Cain, often talks about clients seeking her out based on her writing style alone. She doesn’t even have to pitch them! 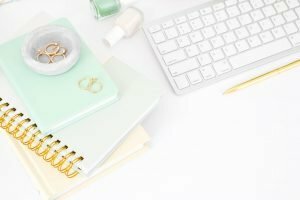 If you need a little help getting started, check out my step by step guide to starting a profitable blog! 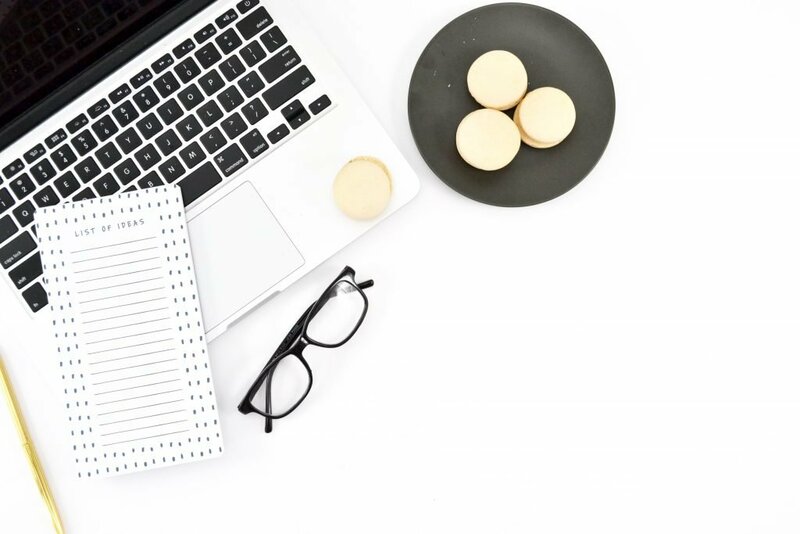 In the first few months of my freelance writing career, I spent a lot of time agonizing over the layout of my website, my logo, and social media accounts. I built and rebuilt my website using Wix about a dozen times. For three weeks I tried to create the perfect logo until finally giving up and hiring a designer. I wasted hours in Instagram engagement groups on Facebook to build up my social media account. But…I wasn’t getting traffic or clients from social media. No one mentioned my logo, which I redid two more times before finalizing it and not one word was said about the layout and color choices of my website. I literally wasted weeks stressing over these things that had no direct impact on my business. When I finally figured that out, I was so mad at myself. I should have been using my time and resources to search out new clients and to create writing samples. I’m not saying these things aren’t important. You definitely want to have a well-designed website and a killer portfolio to attract clients, but you also need to have the samples to back it up. If you’re spending all your time on the small stuff instead of pitching or creating samples, you’re not going to win clients as easily. Focus on the tasks that will make you money. I know this sounds a little crass or money hungry, but it makes sense. You’re writing because you want to earn an income. The only way you can earn an income from writing is to write. 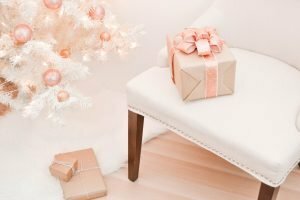 The next time you’re tempted to spend hours creating a content calendar for your Instagram, ask yourself “Will this help me win clients and make me money?” There’s nothing worse than wasting time on something that has little benefit when it could have been spent getting you one step closer to your goal. This goes hand-in-hand with the above lesson, so I’m not going to go into too much detail here. Basically, if you find that you have too much to do or don’t know how to do something that can benefit your business, find someone who can. Are there things you need to do that will get you closer to your goals but you don’t have the time/know-how to do them? Find someone who is good at them and pay them to do it. I’m not saying you need to pay someone a huge chunk of money to make your logo or design social media graphics. Instead, visit sites like Fiverr and higher a graphic designer to create a logo or visit Creative Market to buy social media templates that you can use to customize your own content. Bonus: Outsourcing work helps other freelance creatives make a living too! This spring I created social media content for a client on a three-month contract. The client was happy and I thought everything was going great. The engagement on their social media increased, their reach had grown, and the content was branded and cohesive. So, it came as a surprise that the client wouldn’t be renewing the contract. Since I wasn’t relying solely on my freelance income, this wasn’t a devastating blow financially. But it sure was eye-opening! Instead of pursuing new clients through networking and cold pitching, I was content with the work I already had. The Freelancer’s Bible touches on this, but it’s so important to plan for things like losing a client. You never know when a client will suddenly drop you. Whether they don’t have room in the budget or just want to try something different, losing a client is a blow. It’s important as a freelancer (especially one that relies solely on freelance income) to constantly pursue leads. Keep networking and cold pitching. You never know when you’re going to need to fill a client slot! Like I said, the last year has been a bit of a whirlwind. I’m looking forward to another year of growing my freelance business and seeing what’s to come! This advice is so awesome! You hit the nail on the head with your first point “Know Your Worth” and kept up the goodness from there. There really is a value to what we do. It’s so important that we keep that in mind and remember that we don’t have to settle. Thanks for sharing! Absolutely! I’m glad you like it! This is an awesome article for me as I contemplate doing some freelance work! I simply wanted to appreciate you yet again. I do not know what I would have carried out without the actual tactics revealed by you directly on this concern. It was actually the frightful dilemma in my circumstances, nevertheless noticing your well-written approach you handled it made me to jump with happiness. I’m happier for the work as well as hope you comprehend what an amazing job your are undertaking teaching some other people with the aid of your web page. I know that you’ve never come across any of us.